There are endless options when it comes to men’s necklaces, and Smoke Tree Jewelers is here to help you find the best one. 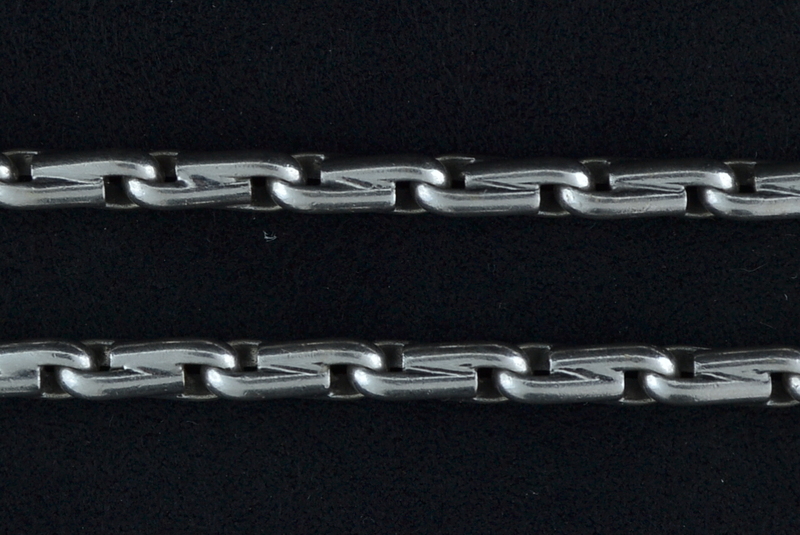 Our men’s necklaces are made from many different materials, such as white or yellow gold, sterling silver, platinum and more. 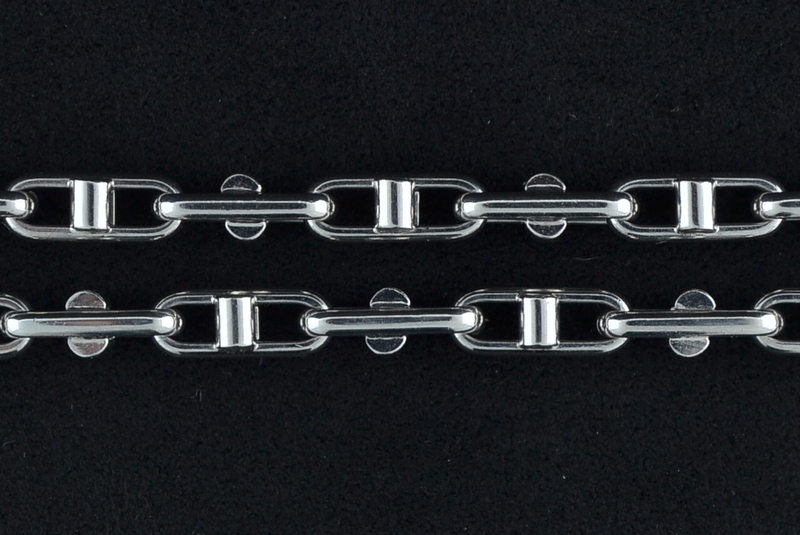 We also offer many different shapes and lengths to fit your personal preference and style. 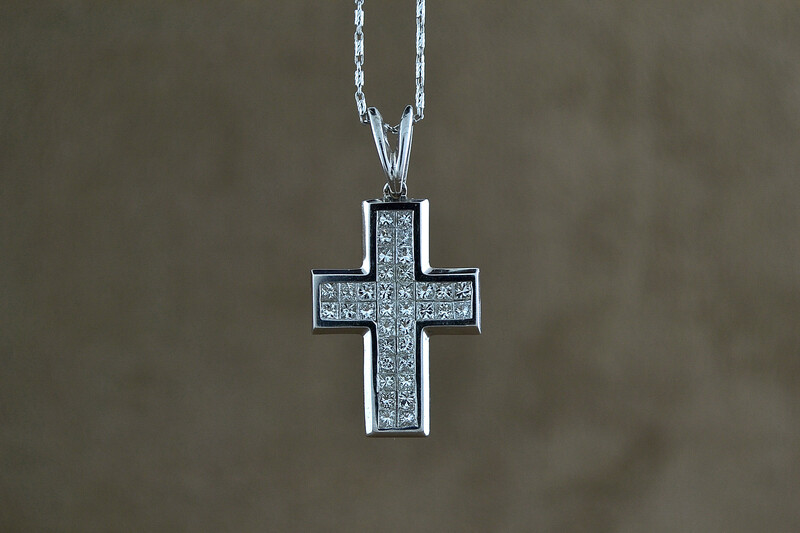 Whether you like simple chains, or necklaces with larger pendants, we can help cater to your style. 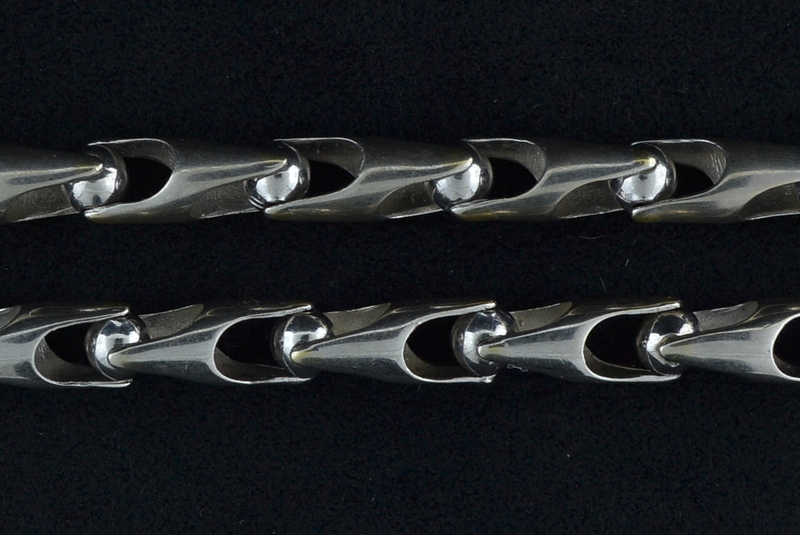 If you’re looking for a sharp, successful appearance, our men’s jewelry is the answer. Visit our jewelers today to view our collection.